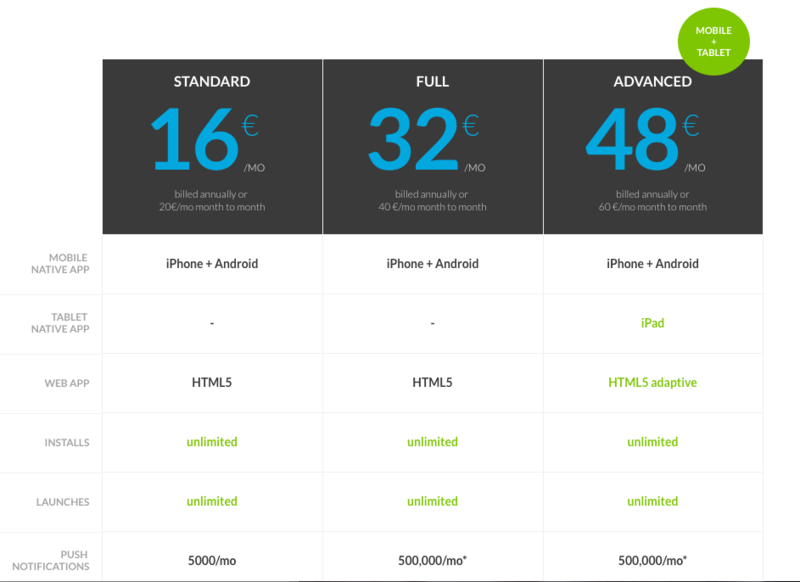 App Maker Pricing - How it works for GoodBarber, Shoutem and more! Home Blog App Makers: How Does Pricing work for GoodBarber, Swiftic (formerly Como), Shoutem and the rest? 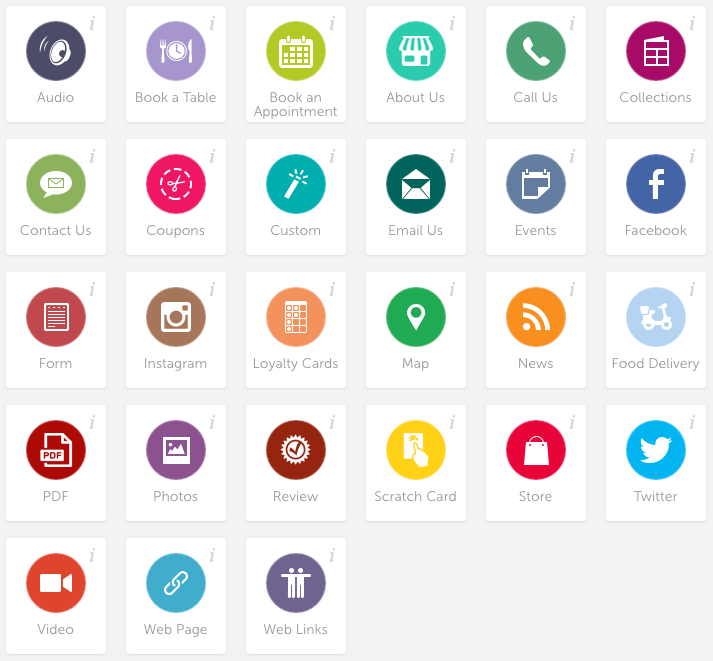 App makers do really work like a subscription service. They all offer a free trial period to begin with. The great part about this is that you don’t have to give them any details at all except your email address, so there’s no way of accidentally paying for the service once the trial is over. Some app makers even allow you to continually use their service for free, creating several apps at a time, and only asking you to pay once you’re at the point of wanting to publish your masterpiece! As with other types of subscriptions, you can choose from a monthly, or annual, option. Month to month has great flexibility, as you can cancel at any time, but it’s often a little more expensive than the annual fee. 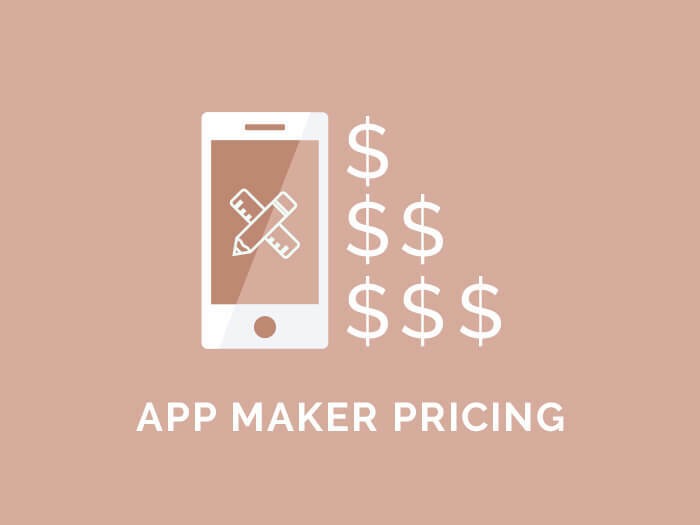 This can be a little confusing to begin with, because you are shown a monthly amount on the pricing pages of app makers, but this is usually the discounted monthly rate based on you purchasing the yearly subscription. Some services, such as Swiftic (formerly Como), have slightly different subscription timeline options, but generally follow the same rules as other app makers. The prices you see on our website are always the monthly amount that it will cost you when opting for an annual subscription, so the discounted amount discussed above. So why do I need to keep paying money? This is a question I get quite a bit, and it’s pretty valid if you don’t have a deeper understanding of how app makers work. It makes a little bit more sense when you think of an app maker as less of a product and more of a service. 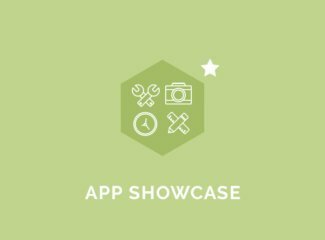 App makers provide a fully functioning framework, with custom built software, to allow you to build your own app. 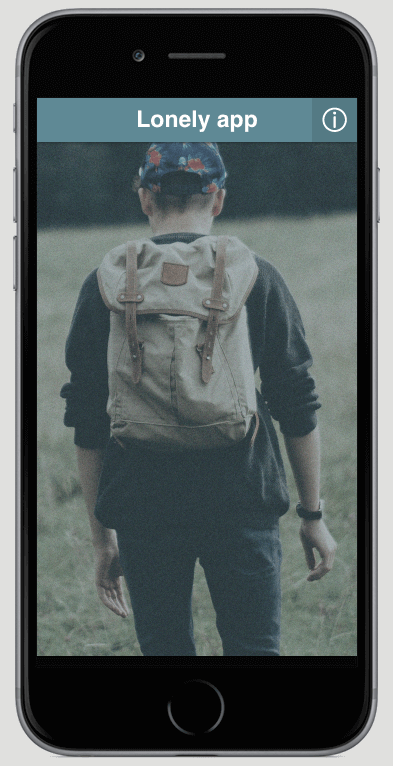 On top of the ‘builder’ section, or the backend, you also get many design elements such as templates and icons, included with the cost, that you can use freely (and commercially) once you launch your app within stores. You also get many ‘features’ which are basically like mini-plugins for your app, such as a chat feature, or perhaps a loyalty stamp card. Good app makers are also consistently adding new features to give value to their clients. 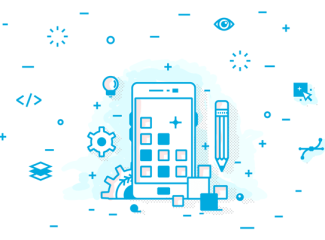 As the mobile world is constantly evolving, app makers also need to constantly rebuild, or alter, their software to make sure all the apps, and features, work on as many phones and operating systems as possible. This means they need full-time development staff. Also, as app makers have many customers with varying needs, they also offer support services for whenever you’re in trouble. You might need help with a specific feature. Once again, this also requires full-time staff. This explanation could go further and, of course, be more technical, but I hope the above examples will give you enough of an understanding as to why it’s not just a one-off payment. Can I stop paying once it’s in the store? This is another popular one. Well, yes, technically you can stop paying but what will happen is that your connection to the app maker’s servers will end. And as all your content is based there, you app will pretty much be an empty shell…but still in the stores. 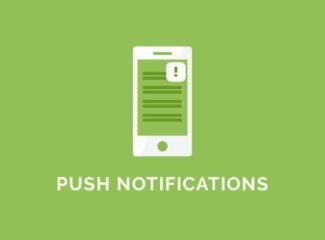 While your app’s content might not disappear right away from your user’s phones, any dynamic content that needs to be loaded from the app maker’s server, will stop working. As described above, it’s beneficial to continue to pay for your subscription because you’re paying for developers to handle any issues your app may have once a new phone, or operating system, comes out. They do all the technical work so you can simply update your app in the stores and keep things running smoothly on the user’s end. What if I want to move to an outside developer? There may be some circumstances where you realise that you’ve outgrown your app maker. Perhaps you’ve decided that there’s a must-have feature your app needs that an app maker just can’t provide. So what happens then? Well, most good app makers will be more than happy to help you transition to the ‘outside world’. 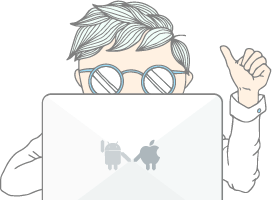 GoodBarber, for example, will provide you with all the files and information you need so that you can have your own developer re-create the app, with the added functions. The best part is that you won’t need to remove your app from the stores, you simply update it with the new version once it’s complete. This is good news because it means you don’t lose any of your users, downloads or data! On top of your subscription fees (and even if you go with an outside developer), you also need to remember that there are fees for becoming an app publisher within both the Google Play store and the Apple App store. For Google it's a simple one-off payment of $25, but for Apple it's a yearly recurring fee of $99. So make sure to factor this in to your budget! Hopefully this answers all of your questions. If you think I’ve missed anything, please let me know in the comments below!